You will receive an email confirmation with an attached voucher to present directly to your Urban Adventure tour guide. 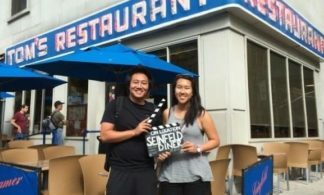 Tacos, dumplings, knishes, bagels; America would be a food wasteland without immigration. 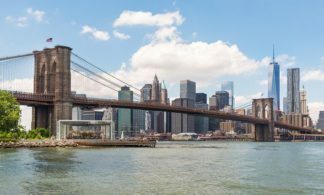 Join the Lower Manhattan Tenements, Tales, and Tastes Tour to sample the tasty side effects of mass immigration, while learning about those who dared to live the American Dream. 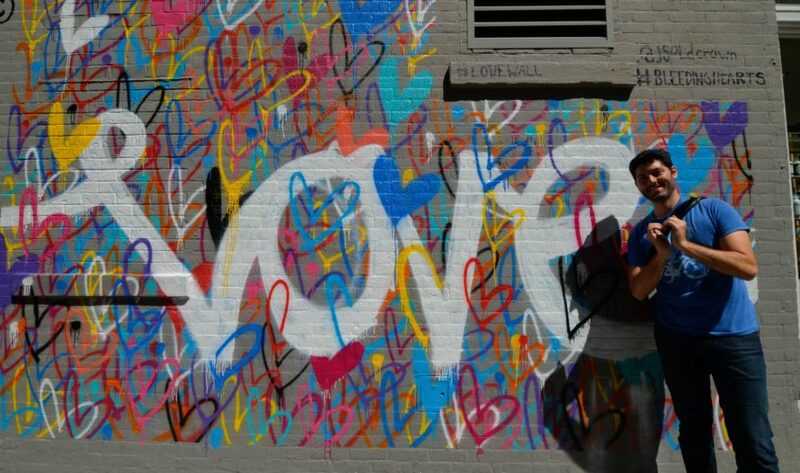 Discover vibrant Lower Manhattan from a local perspective, with a local guide by your side. 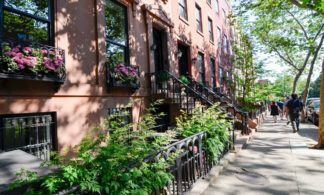 Stroll through historical sites in the cultural neighborhoods of Lower East Side, Chinatown, and Little Italy. 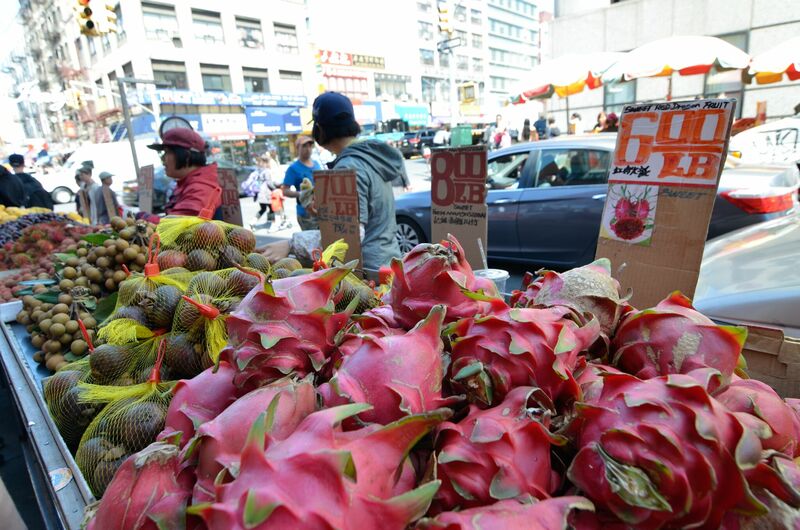 Visit bustling markets and sample the tasty treats on offer. 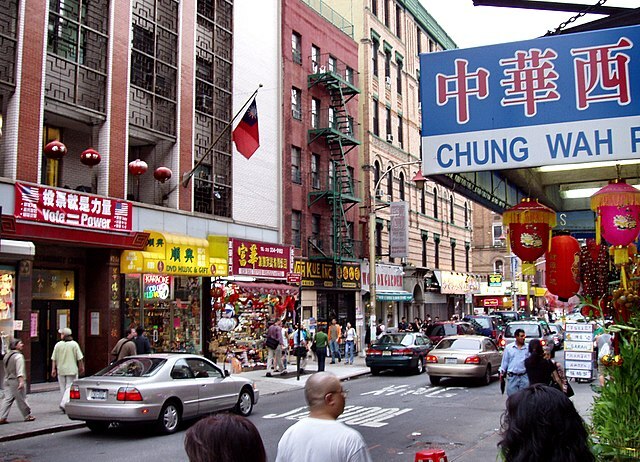 Get a glimpse into New York City’s immigrant heritage and how it is shaping the city today. 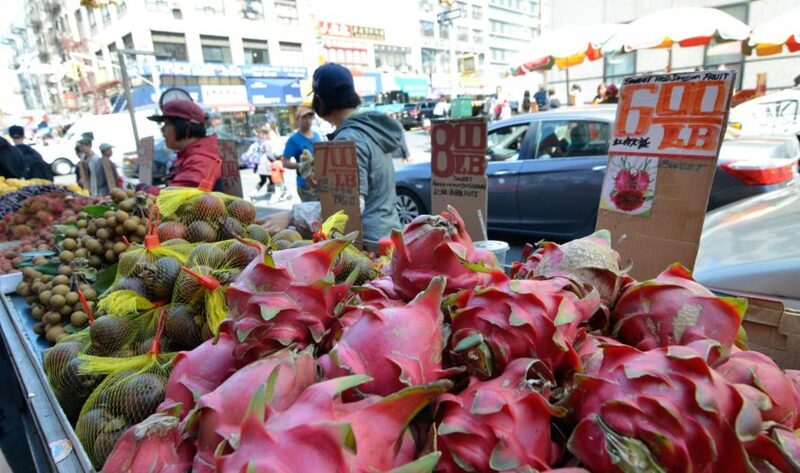 Throughout this exciting NYC food tour, you’ll sink your teeth into fascinating stories and delicious food. You’ll taste the culinary legacy left by those who have passed-by Lady Liberty on their way to the American Dream. 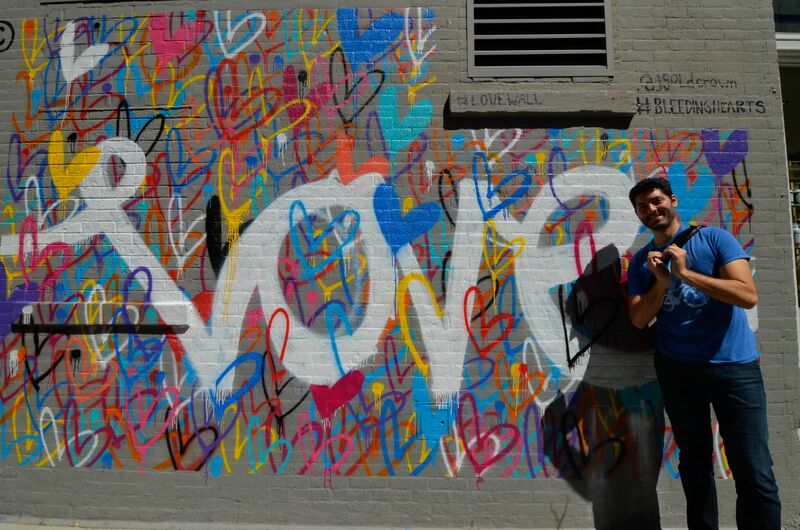 Get in touch with the tasty culture of New York City on a food tour that is a pleasure for both the body and the mind! The tour will start off at a location where many new citizens are made official, City Hall. Here, at the northern edge of the colonial city, you’ll start their journey with a delicious Dutch breakfast treat, just one of many foods that have made its way over thanks to the immigrant population in the city. 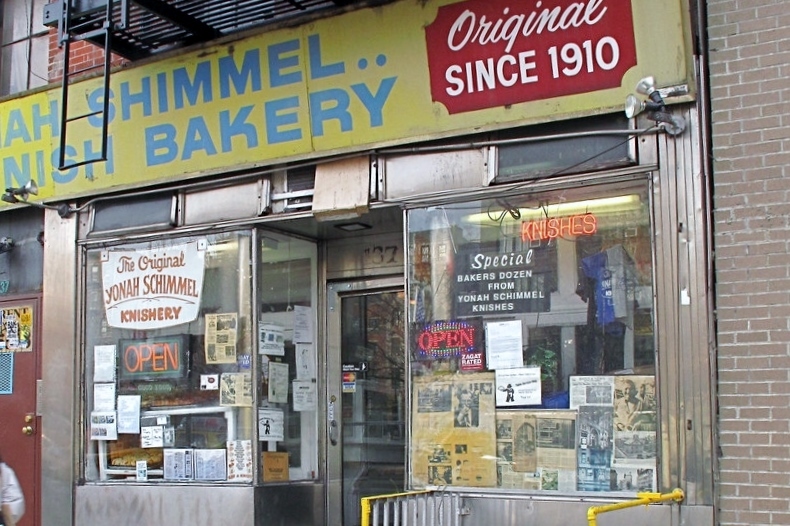 You’ll make your way in a loop around the NYC Lower East Side, visiting 100-year old bakeries, churches, markets, authentic Jewish delis, and historic sites. 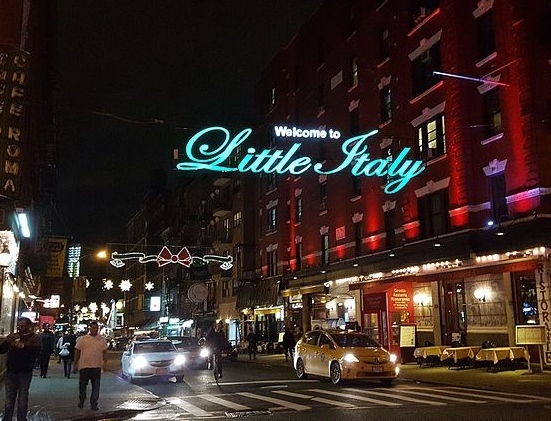 Along the way, you’ll stroll the streets of Little Italy just as Lucky Luciano might have a century ago. Finally, you’ll end up in the crowded and teeming streets of Chinatown, where you’ll feel like you’re exploring a neighborhood in Shanghai! Inclusions: Local English-speaking guide, several tastes of different ethnic dishes, and a bottle of water. Dress standard: Summers can be hot and humid, autumn can be cool, and winters downright frigid with snow. Dress according to the weather and wear comfortable walking shoes. Confirmation of booking: If you have your voucher, your booking is confirmed. You can meet Urban Adventures at the meeting point. Get in touch if you have any concerns or require more information. Child Policy: This is a child-friendly tour. Children between the ages of 6 and 11 inclusively are permitted on this tour at the rate listed above. Please select ‘child’ above when booking. Children under the age of 6 can join this tour free of charge.